Apple has sent out invitations to a special Apple event on October the 20th, where they will be probably announcing the next version of OS X. What else will the be announcing, a Verizon iPhone, Touchscreen Macs? who knows I guess we will just have to wait until next week to find out. 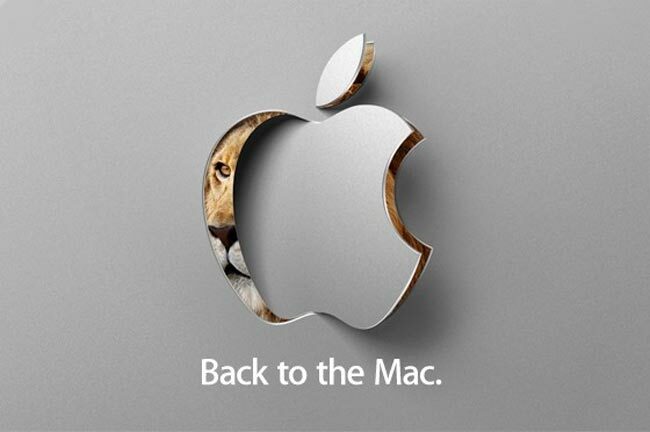 The Apple Back to the Mac event will take place next Wednesday October the 20th at 10AM PT.